to my heart. The readers over there welcomed me and they are responsible for the epic popularity of The Ghost Files Series. 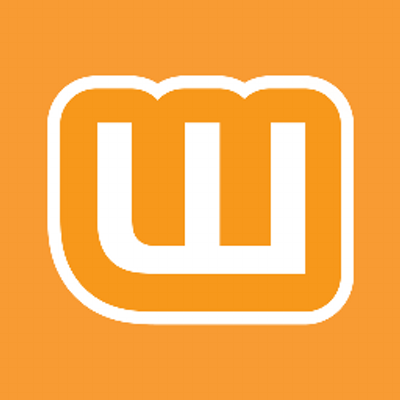 Without the Wattpad team, from folks in charge, to the readers, I wouldn’t be where I am today. 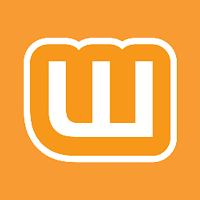 It is for that reason, I always put up samples of my work on Wattpad. I also post anything I am currently writing on there so the Watty readers can see it first. If you would like to check out a few of my current WIP’s, please feel free to have a look!